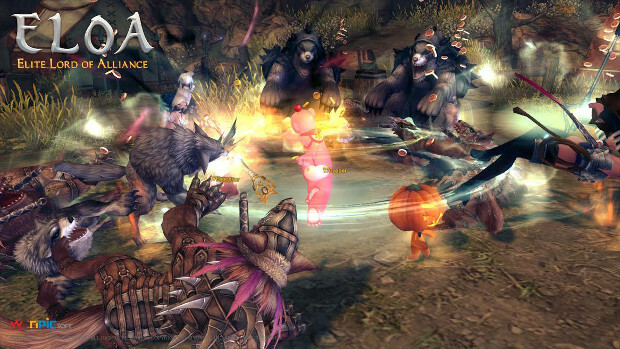 Webzen has announced expansion 3.1 for its free-to-play hack ‘n’ slash MMORPG ELOA today. Titled “The Looters,” the new expansion adds an all new raid dungeon filled with bosses and traps. Players able to surivive the dungeon will earn unique level 40 weapons. PvP players are also getting something good this update: a new season and a special event, “The Battle.” The event kicks off today and will run until Feb. 2. PvPers will have the opportunity to earn a variety of special, participation-based rewards, including Disguise Scrolls, Eva’s Breath, and more. And, as one tends to expect with MMOs these day, ELOA will be holding a special in-game Valentine’s Day event. The event begins today and will end on Feb. 16. More information on the update and in-game events can be found on the ELOA site.